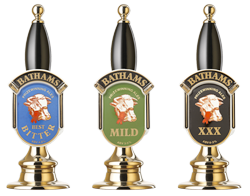 Bathams began it’s association with Motorcycle Racing in 2009 by sponsoring local legend Michael Rutter at the Isle of Man TT. On his privately entered Suzuki. He finished 7th in the Blue Riband Senior TT race, and the racing bug had bitten us ! 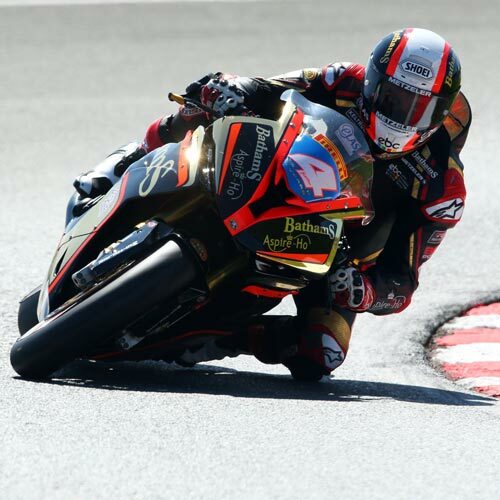 Unsurprisingly, Bathams have continued to support Rutter in the British Superbike Championship, the Isle of Man TT, the Northwest 200 road race, and the Macau Grand Prix, right up to the present day. 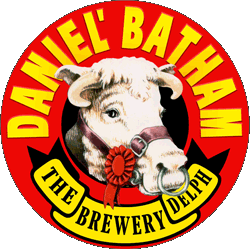 Today, we are very proud to run Bathams Racing, a race team managed by Rutter, and based just a stones throw away from the brewery. It was formed at the start of 2018, and enjoyed a tremendous debut season, packed with all the excitement of motorcycle racing you would expect, as well as all the challenges of setting up the infrastructure needed to operate a competitive race team. 2018 also saw the arrival of two more riders to the Bathams family to join Rutter. Rising star, Taylor Mackenzie joined us in the British Superstock class at the end of the season. He made an immediate impact by getting two podium results in the last three races, including a sensational win in the very last race of the season, just ahead of Rutter, who finished third, for our first ever “double podium”. 14 year old Harris Beech from Alveley also joined Bathams Racing in 2018 to compete in the “Junior Supersport” class, which is a feeder series for youngsters on smaller capacity motorcycles. For the Superstock and Superbike classes, our weapon of choice is the incredible BMW S1000RR. It has 200bhp, and at circuits like the Northwest 200, and Isle of Man TT is capable of 200mph. 2019 is our 10th season in Motorcycle Racing, and we are delighted that Rutter, Mackenzie and Beech will all be racing once again with us in the British Superstock and Junior Supersport championship, as well as the Isle of Man TT, Northwest 200 and Macau GP.